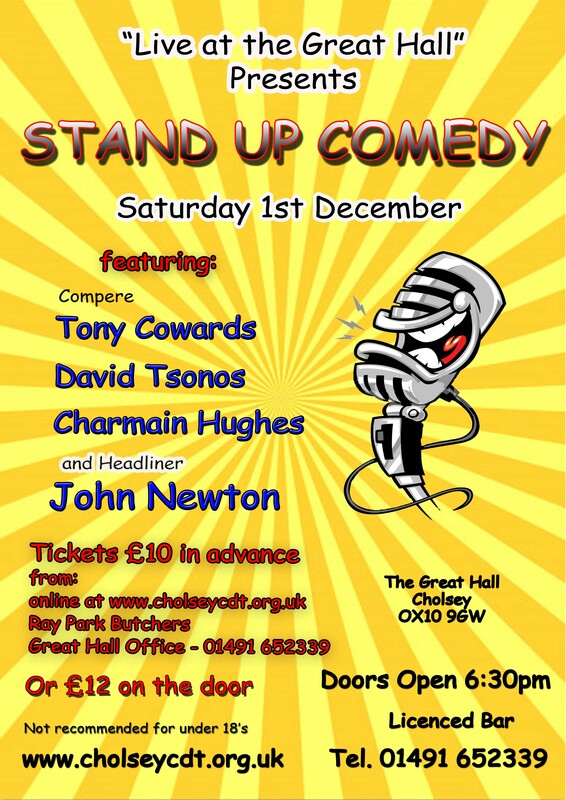 Tony is a rapid-fire gag merchant with an arsenal full of one-liners, for laughs-per-minute he’s a tough act to beat! 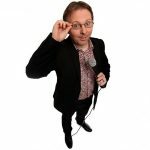 His quick wit has made him a sought after act and compere by comedy clubs and promoters across the UK and even for gigs worldwide. Something of a Twitter sensation, Tony’s jokes turn up in all sorts of places, from greetings cards to The Times newspaper, even if you’ve never heard of him there’s a good chance that you’ll have laughed at one of his gags. 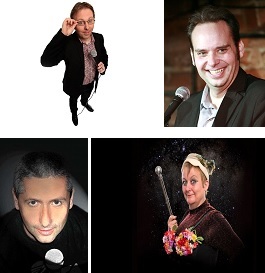 If you want serious comedy Canadian Comedian David Tsonos is not your man. His comedy stems from being the youngest of five boys. 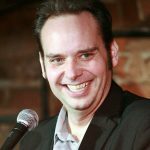 He has appeared on Satellite Radio, at the Vancouver Comedy Festival, and has also had a number of successful Edinburgh Fringe runs. David has been touring Canada since 1999, from one end to the other several times, and now doing shows in the USA and the U.K. – being based in the UK from earlier this year. 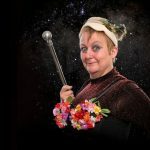 Charmian ‘s warm blooded comedy has taken her all over the country and abroad and to all sorts of different audiences- from the House of Commons entertaining cabinet ministers and MP’s to Wormwood Scrubs Prison performing to Lifers . More conventional venues have included Up the Creek, The Balham Banana, Birmingham’s Glee Club, Hampstead Comedy, Bristol’s Jesters and other leading comedy venues nationally, as well as at Festivals including The Glastonbury festival where she comperes the Theatre Marquee, the Dublin International Comedy Festival, the Edinburgh Festival, The Melbourne International Comedy Festival, The New Zealand International Comedy Festival, The Hay Festival, the Dulwich Festival and The Brighton Fringe. John began his comedy career in January 2003. He fast became known for his inventive writing, covering a wide spectrum of subjects from the surreal to hard hitting. 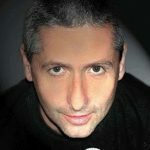 As well as performing across the comedy circuit, in 2007 John started work on the Cruise Ship Circuit booked by and has clocked up hundreds of cruises, working on Ships such as The Ventura, The Oceana, Arcadia & Ocean Village 1 & 2. John is now a regular at most of the big weekend clubs and is a tradition joke telling comedian, who is in popular demand around the county. “Slick & professional, a gag teller in the traditional mode, Newton is fast of mind and sharp of tongue, like a craftsman should be” – The Comedy Pad.